Recorded at Web Service Award 2013 in Stockholm, Sweden. We talk to Judith Wolst, course co-ordinator for Interactive Communication at Bergs School of Communication, about educating the digital stars of the future. We also grabbed a few minutes with one of this year’s students, Diago Fria, who gives an insight into what they are learning and what they hope to acheive. 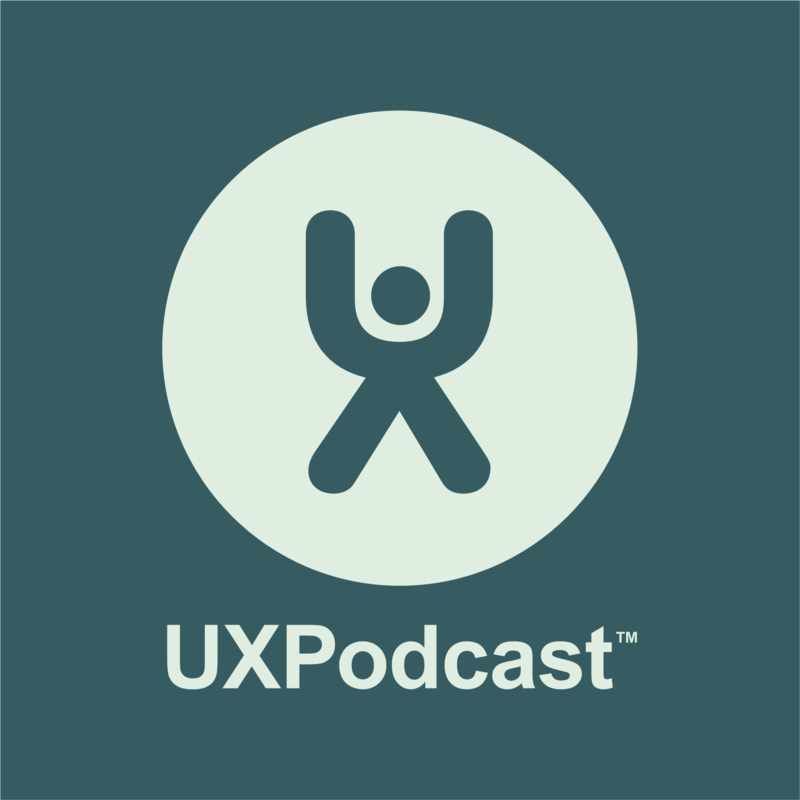 UX Podcast episode 4 – Stop producing crap!